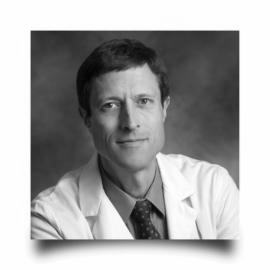 Neal Barnard, M.D., is a clinical researcher, author, and health advocate. He has been the principal investigator or coinvestigator on several clinical trials investigating the effects of diet on health. Dr. Barnard's book Reversing Diabetes is a must read! To buy this book click here. 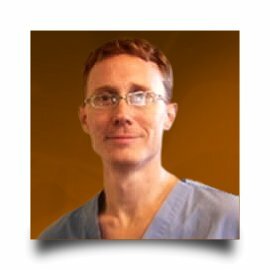 Neil Nedley, M.D., is a full-time practicing physician in Internal Medicine with emphasis in Gastroenterology, Mental Health, Lifestyle Medicine, and the difficult-to-diagnose patient. Dr. Nedley is the author The Lost Art of Thinking and has published several other books on health and depression recovery. To purchase click here. Schubert Palmer is an interventional cardiologist. 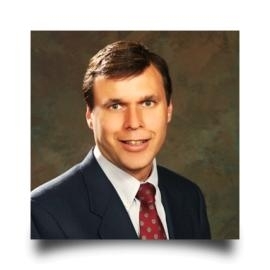 He is board certified in Internal Medicine and is also a Diplomate in the Subspecialty of Cardiovascular Disease. He is also recognized as a Fellow of the American College of Cardiology, and Fellow of the Society of Cardiac Angiography and Intervention. Dr. Lewis practices advanced Obstetrics and Gynecology with an emphasis on whole-person care and disease prevention and reversal. 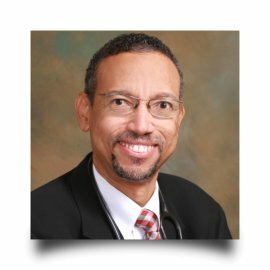 Dr. Lewis attended medical school at Loma Linda University School of Medicine. He is a General and Trauma Surgeon and a member of the American College of Surgeons. 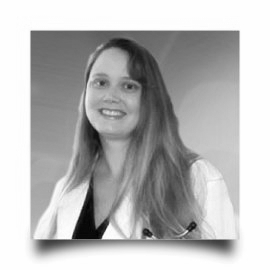 Dr. Lewis has practiced at Loma Linda Medical Center and Good Samaritan Hospital. Ralph Peterson graduated from the University of Montemorelos, School of Medicine in Nuevo Leon, Mexico and received additional training in General and Internal Medicine in the Maryland-Washington, D.C. area. His primary area of interest in medicine and health is Preventive Care, Lifestyle and Preventive Medicine and is a member of the American Medical Association (AMA), and the Lifestyle Medicine Institute. 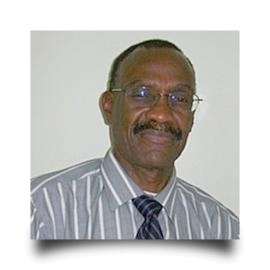 Dr. Charles-Marcel studied Physics and Physiology at McGill University prior to entering the Honors Program in Zoology at Howard University where he later completed his medical degree in 1980. 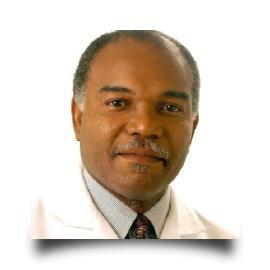 He is an Internal Medicine specialist certified by the American Board of Internal Medicine (1984) with added qualification in Geriatric Medicine (1992).